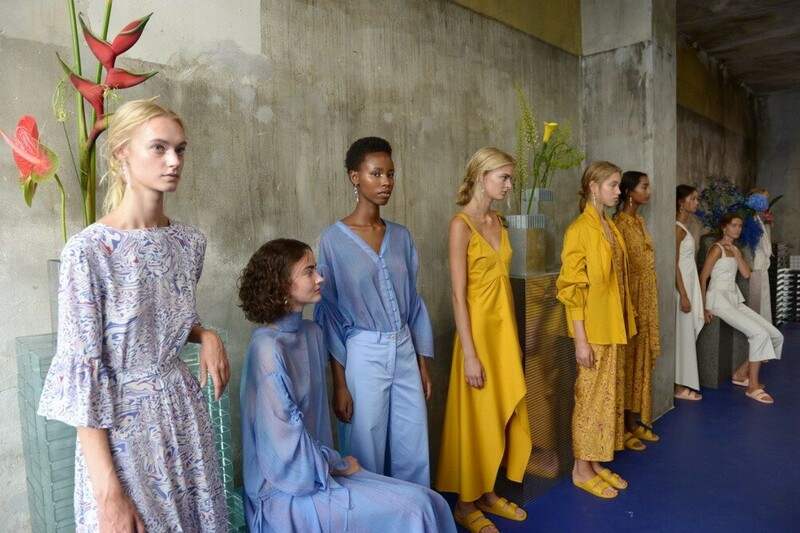 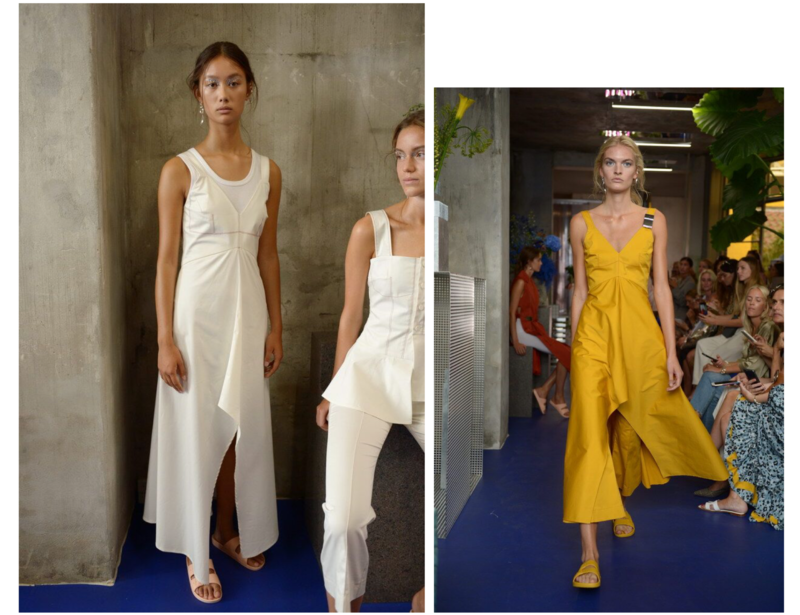 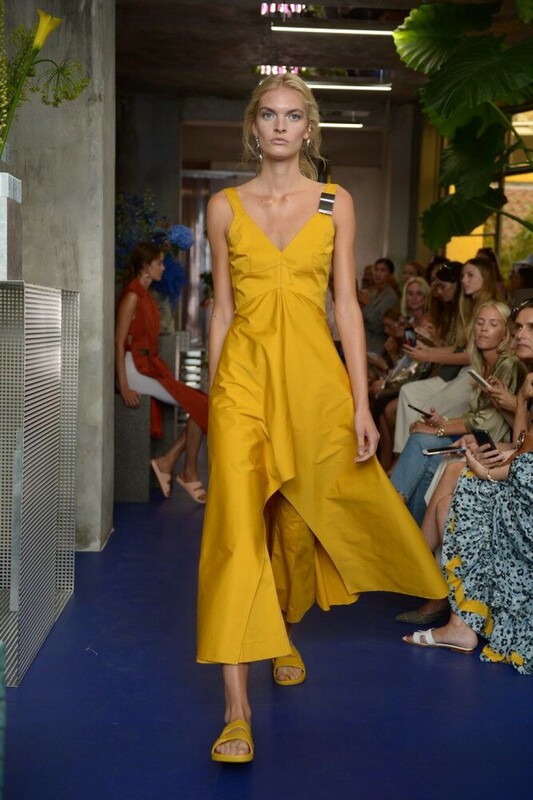 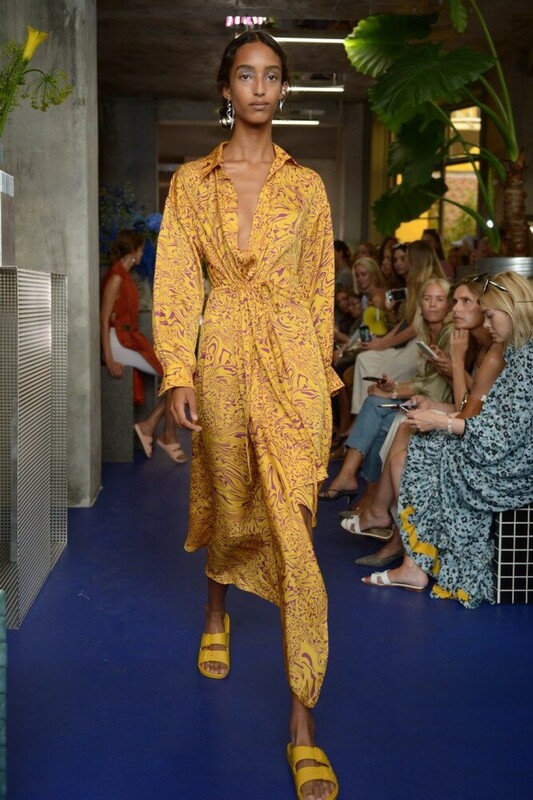 The designers Sedina (Mykke) Halilovic and Jelena Hofmann premiered their third collection during Copenhagen Fashion Week yesterday, and we can safely say that we are already ready for next year’s summer. 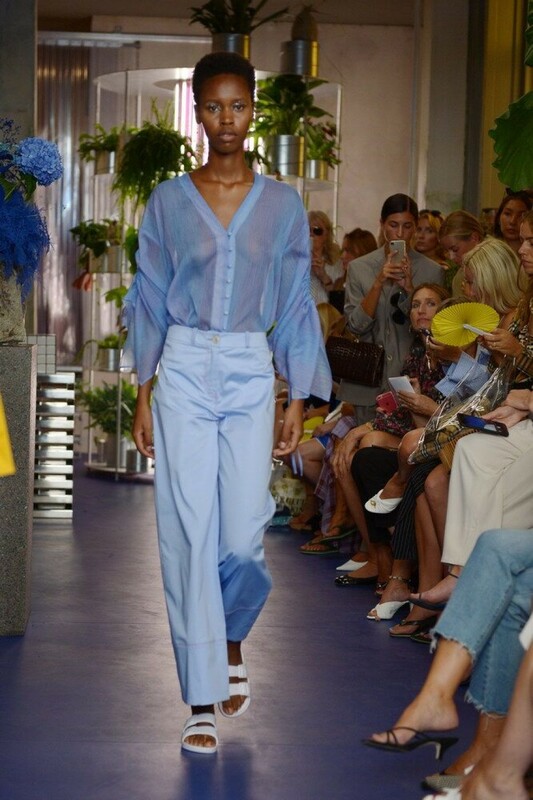 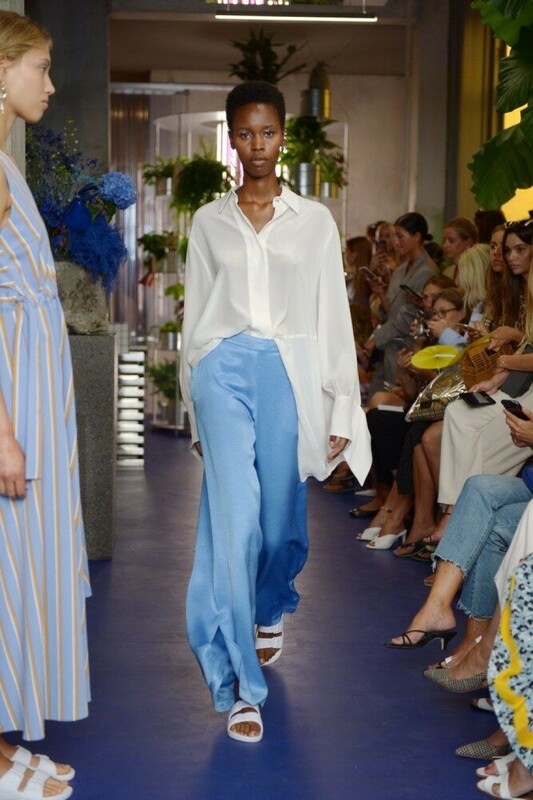 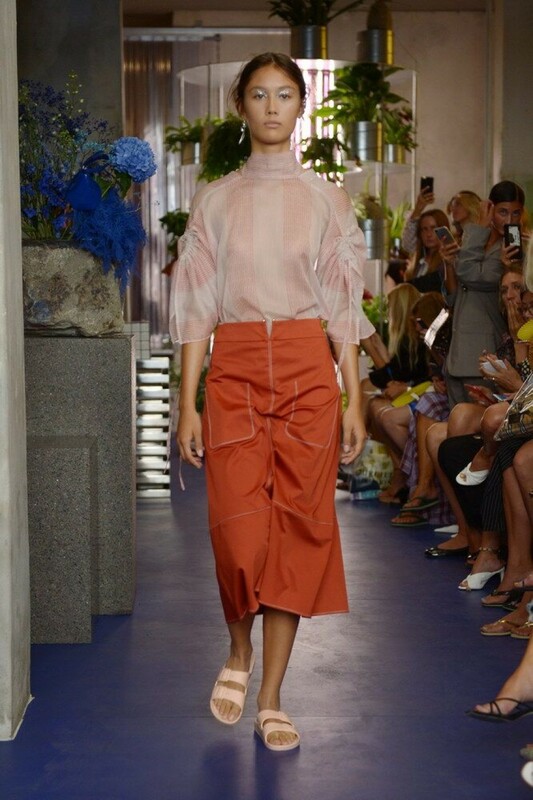 The designers have taken further some of the trends that have been swirling around this season into their SS19 collection. 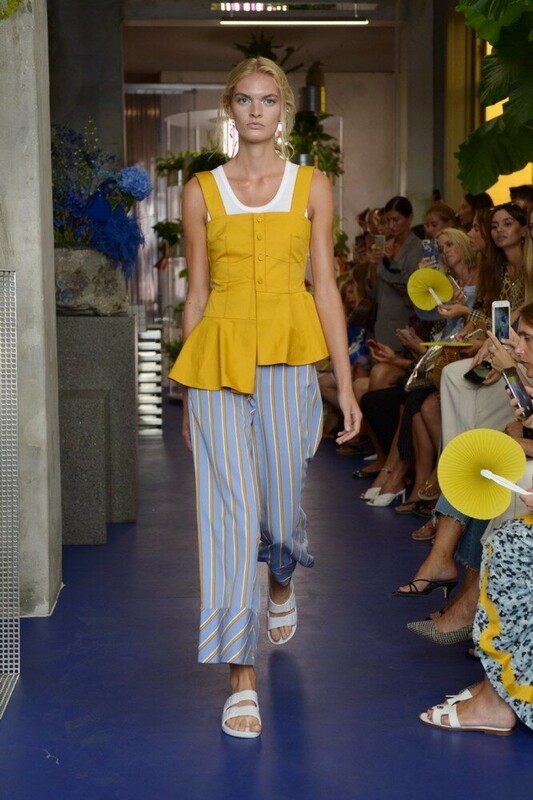 Note; keep your bicycle shorts, and do keep an eye open for everything that’s baby blue and mustard yellow. 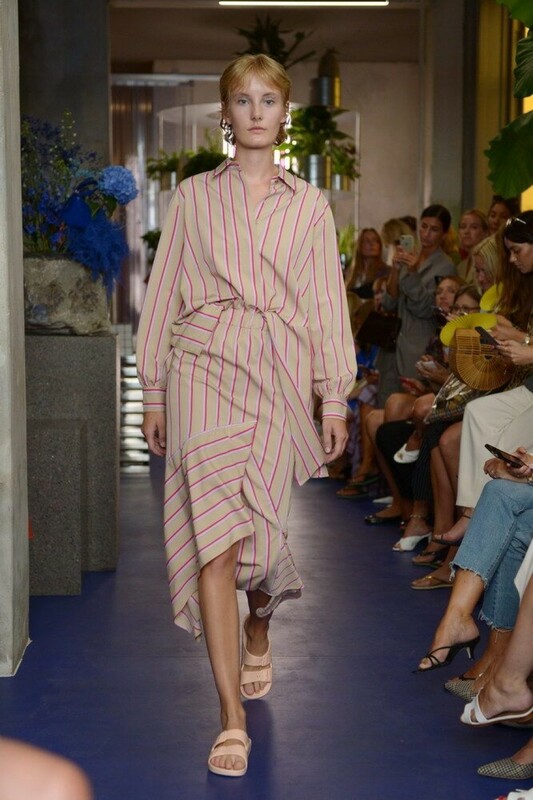 With use of a simple colour palette, X-shapes, asymmetries and graphic patterns, the result is timeless pieces for all women. 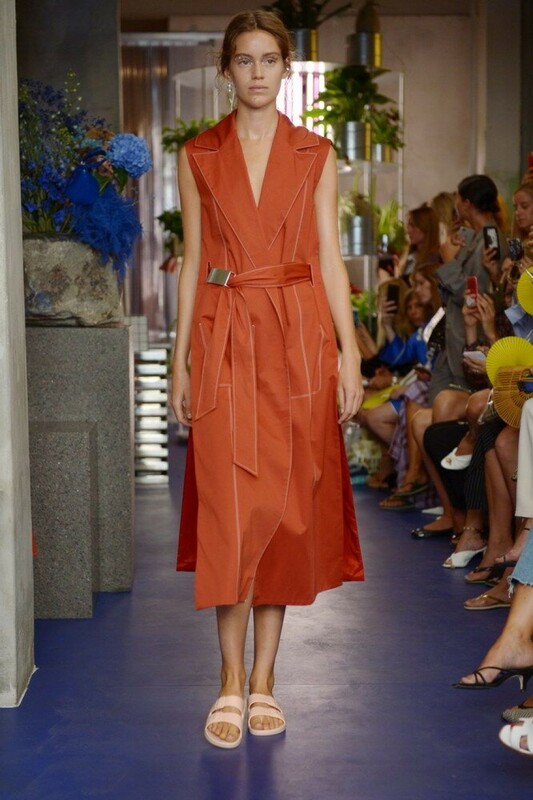 View our top 10 looks from the runway here!